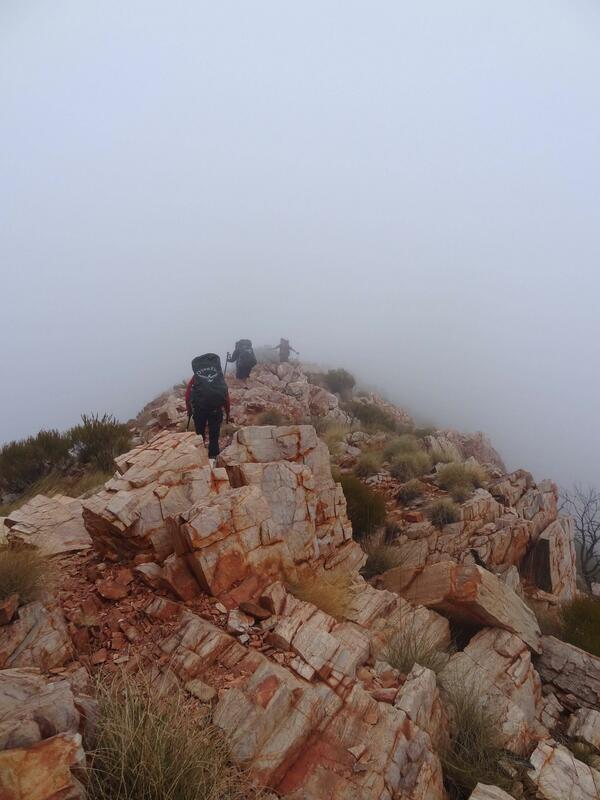 Another Larapinta Trail report to add to the few that are already on here! I did the hike in the June/July holidays with my family (my mum posted a blog a few posts back) and had an amazing time! The scenery took my breath away every day. A lot of prep was required for the 15-day hike but it was by far one of the most enjoyable trails I've been. You can have a read here, and if you have any questions give me a holla! Here's a little snap from when we were heading up Brinkley Bluff. Fog in the NT!